July 1, 2016 by Vinay Leo R.
He would draw a heart on the window when it frosted over in winter. Write my name inside. Watch me smile. I needed nothing else to feel warm, to feel loved. Then the other job offer came. It was what he had dreamed of. He had to go away. He said he’d be back. Then the other woman came. He texted me it was over. 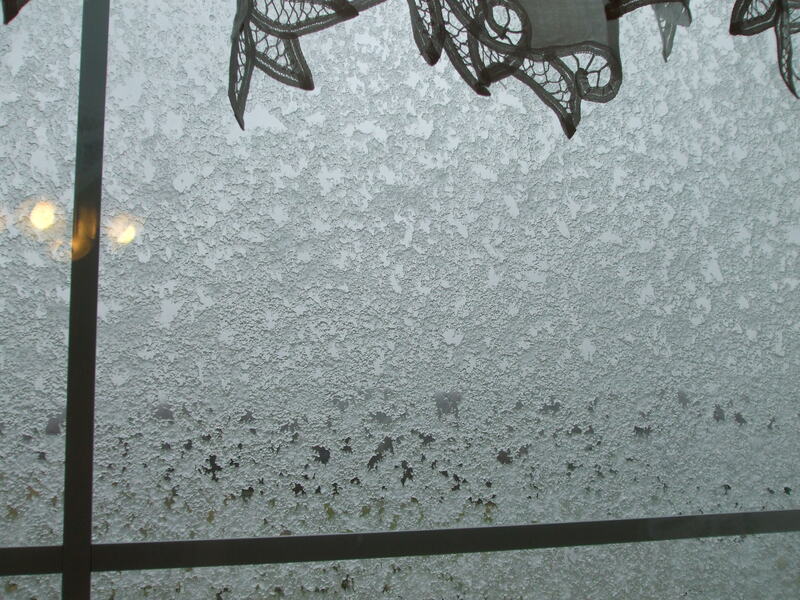 Today, the window has frosted over again. A fire roars in the grate. Yet I shiver. Perhaps he still draws hearts. The name and the window have changed; and the smile. Yes. And it doesn’t change the way we want it to, sadly. Thank you, Dashy. Yes. Sometimes, it is so. Thanks, Sam. Thats quite a story in 100 words. Loved it. Excellent “feeling” in this piece. The characters feel alive and are so possible. Well done! Glad you felt that the characters and the piece had the feelings come alive 😀 Thank you, Angela. This is what usually happens. You have captured it well. Sorry but it was bugging me. Glad you liked the tale, Tracey. 🙂 I feel the “me” is understood, since there’s no other characters involved but the narrator herself. Actually, Vinay, in English the me is not implied. It just stand out as a typos. Sorry. Aside from that it is a bittersweet tale. OK. When there is only two characters, I thought the “me” is implied. 🙂 Thank you, Rochelle. To add to that. If it’s a word count issue, to say “he said he’d be back”. In English told and said are not used quite the same way. Ah. Yeah. I think that that makes more sense, to use “said”. 🙂 Thank you, Rochelle. Sad changes…but life happens, doesn’t it? It does. And it goes on after a while. Thank you, Sanch. How tragic – first that he left her and second that she lets his memory stop her from finding a new man to draw hearts on her window. Yes. Sometimes, it takes time to let go completely, perhaps. Thank you, Liz. I agree. It’s more bitter than sweet though. Thank you, Bjorn. I hope so too, Patricia. Thank you. Glad you felt it was well written. It’s so understandable why we would want people we love to stay. The moment we let them go to seek their dreams, we don’t know what we are signing up for. Like the other woman. Scary! Yeah. There would be other unforeseen things, I suppose. Can’t be predicted, Sreedeep.